Although it’s been over 2 years since the G20 leadership endorsed the Financial Stability Board’s (FSB) recommendation about the LEI, adoption among most G-20 nations has been modest. 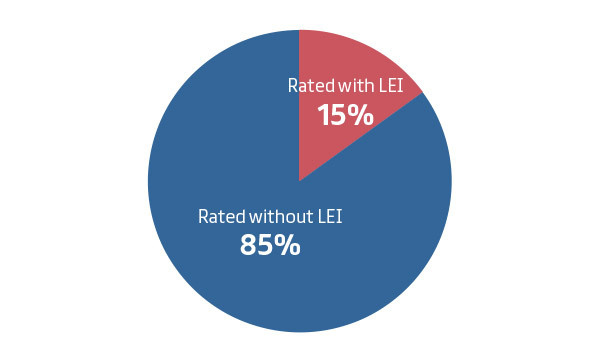 When we last published Inside the LEI in May there were 13 pre-Local Operating Units (LOUs) and about 237,000 entities that had been assigned an LEI. 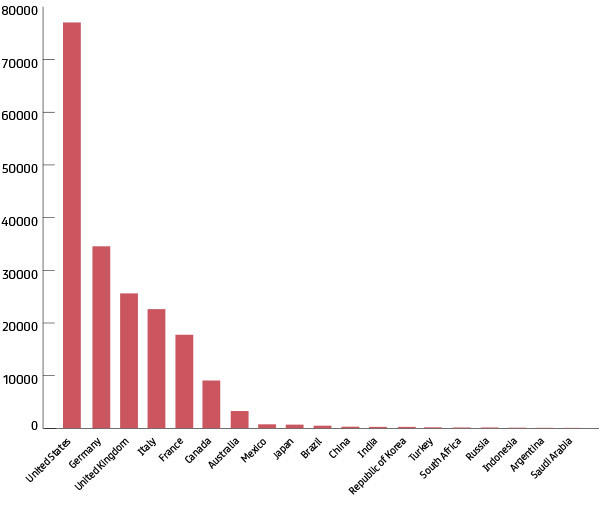 Six months later, there are 19 pre-LOUs and over 311,000 entities have been assigned an LEI. That’s an increase in entities covered of 37%. 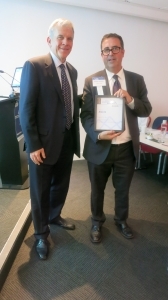 We are excited to announce that Alacra was awarded the Best Entity Data Solution for EMIR/Dodd-Frank at A-Team Group’s Data Management Summit yesterday in London. London Managing Director Don Roll, who spoke at the event, was there to accept the award with the Alacra Team. The All England Lawn Tennis Club (Championships) Limited has an LEI. Waning Interest in Legal Entity Identification? I would have thought with all the webinars, conferences, regulatory discussions and new reporting mandates the interest in LEI and legal entity identification in general would be increasing. Not according to Google Trends.